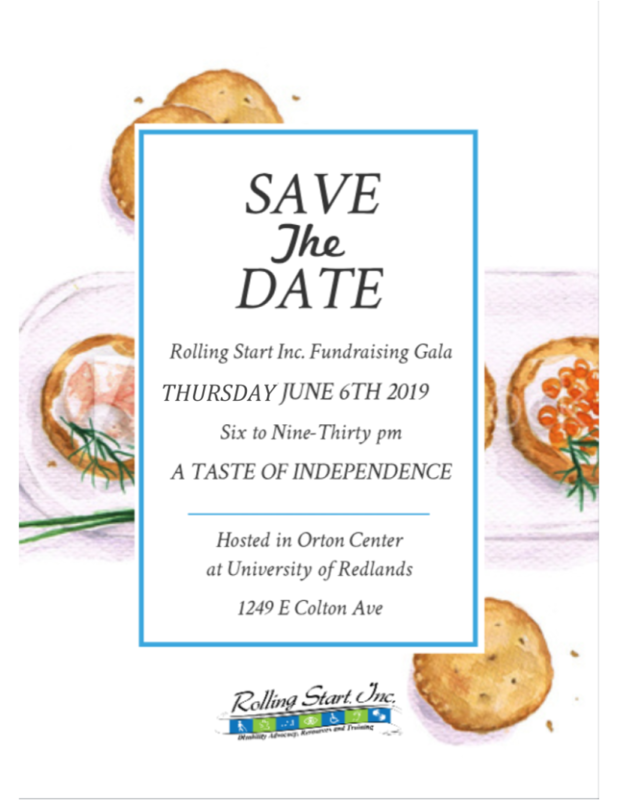 Save The Date for ‘Taste of Independence’ Fundraiser! Thursday 6th of June at 6 PM to 9:30 PM. Hosted in Orton Center at the University of Redlands.